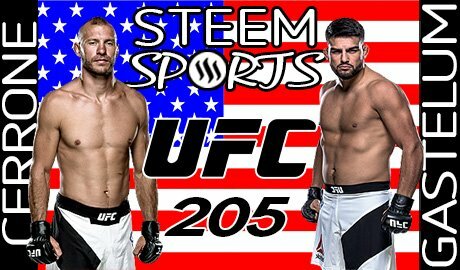 SteemSports: Donald Cerrone vs Kelvin Gastelum UFC 205 NEW YORK - Mass SP Distribution Game! A young and explosive dark horse heads East, and a veteran Cowboy looks to stop him in his tracks. Sunrise to UFC 205 approaches..
Donald 'Cowboy' Cerrone is a Muay Thai specialist fighting out of the infamous Jackson-Winkeljohn camp. He is the UFC's most prolific fighter, and subjectively...it's most dangerous. Cerrone is a troublesome beast to face, at lightweight he dominated most of the reigning top 10 and 15 fighters, losing only to champions and top 5'ers. Cowboy's run in World Extreme Cagefighting played a huge part in UFC's acquisition of the corporation; from his wars with former champ Benson Henderson, to his avenging his loss against Jamie Varner. Cowboy was and is a true fan favorite. Donald's style is free flow, he moves with the opponent and the fight as opposed to completely obeying a single plan of action. Against different opponents we get a different Cowboy: when Oliviera was winning on the feet, Cerrone wrapped him up from bottom and triangle choked him to a tap. When current UFC lightweight champion Eddie Alvarez started to outbox him..he used his under rated wrestling game to keep him down and hold him down for three rounds. The recent move to 170 pounds has opened many new doors for Cowboy, he is on a three fight win streak..all by finish. 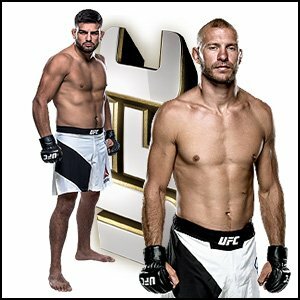 In fact, Donald at this new weight class has finished both Rick Story and Patrick Cote, two men who had not been finished by strikes in a combined 61 fights. 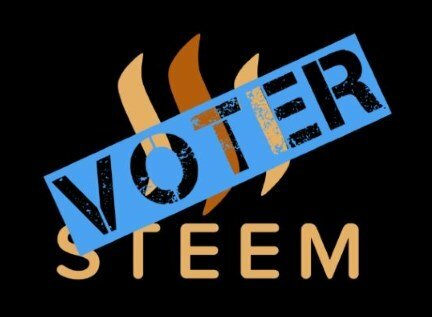 It is rare to have such a war torn veteran restart their career at a new weight, but this is the best move he has made...and he has become a dark horse once again! 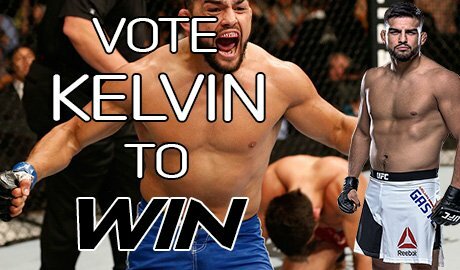 Kelvin Gastelum is the former 'TUF' winner, and the 6th ranked welterweight in the UFC. 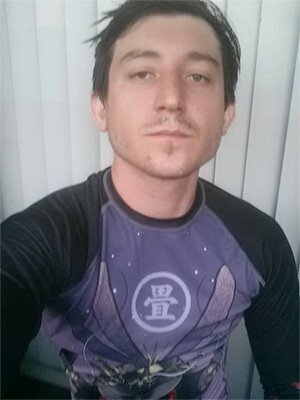 Ever since his matriculation from the school of The Ultimate Fighter, Kelvin has been a very special kid. Still only 25 years old, he is evolving quickly, and it shows in every one of his fights. Kelvin has traveled the country seeking camps to fit his style, and when he approached Kings MMA he suited well with Master Cordeiro... and that elevated his game. Kelvin mastered the southpaw vs southpaw technique when he fought heavy handed former champion Johnny Hendricks. Always out of range with his peek a boo influenced boxing game, Kelvin was able to outmaneuver the former champ with confusing footwork and rangy kicks. The ability to mix in take downs with his new found Muay Thai arsenal makes him more of a threat than ever. Kelvin has shown real power in his strikes as well, his finishes of Nate Marquardt and Jake Ellenberger are more impressive as ever seeing the resurgence they are on. Kelvin was able to pot shot Marquardt and suffocate him on the ground until Nate 'The Great' could no longer stand, and Ellenberger was forced to the ground like a child after a few hard shots. Kelvin's youth gives him the advantage of speed and power in most of his fights, but his lack of fight years have taken him back a few steps. Gastellum is young, intelligent, and fearless..he will need to be all of this and more come Saturday night! Plain and simple...you can not miss this fight. Kelvin will play Gaucho to Donald's Cowboy, and they will both run on the horns! Cowboy is a pressure fighter whereas Kelvin is a counter striker who will wait all night for the right moment to strike. Both have amazing and under rated wrestling: Kelvin will have the better take downs and ground pressure, but Cowboy will have the much sneakier submission game. Kelvin may find trouble getting inside Cowboy's long and devastating kicks, but he is powerful enough to get the take down if need be. 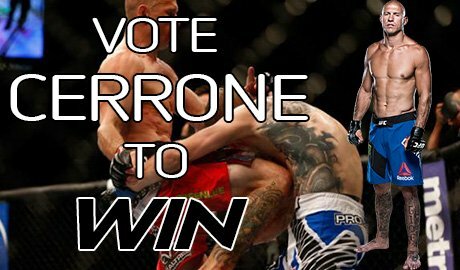 Cerrone is easy to get down...but he is a constrictor on the canvas. 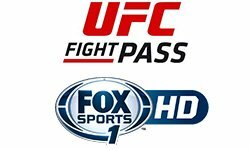 Kelvin will have to utilize the southpaw vs orthodox exploits 'King's MMA' teaches so well to really hurt Cerrone.....the Cowboy has been finished only two times, but both by strikes to the body. Kelvin is not a heavy kicker, but his camp specializes in disabling liver shots and rib strikes. KG may need to utilize his hand speed and big left hand to cover distance and connect. Both outcomes are winners because game wasn't played due to cancelled fight. 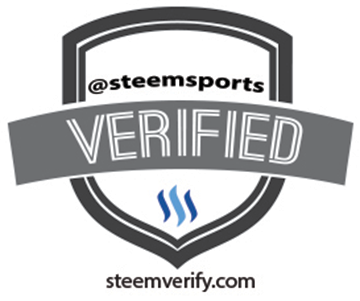 SteemSports: Donald Cerrone vs Kelvin Gastelum UFC 205 NY - SP Distribution Game!